If there’s one awards show out there doing things right, I would have to say it’s the Television Critics Awards. Just on the cusp between prestigious and unknown, it rewards simply the best of the best: no “Best Actor, Best Actress, Best Supporting” race, just one race for Drama and one for Comedy, with both genders competing for the prize. Meanwhile, while there are “Outstanding Drama” and “Outstanding Comedy” categories, there is also an overarching “Outstanding Program” award, which the best of each group compete for. And this year, it seems the critics took a look at my site, because a lot of the shows and performances I’ve been championing were at least nominated, if not eventual winners. 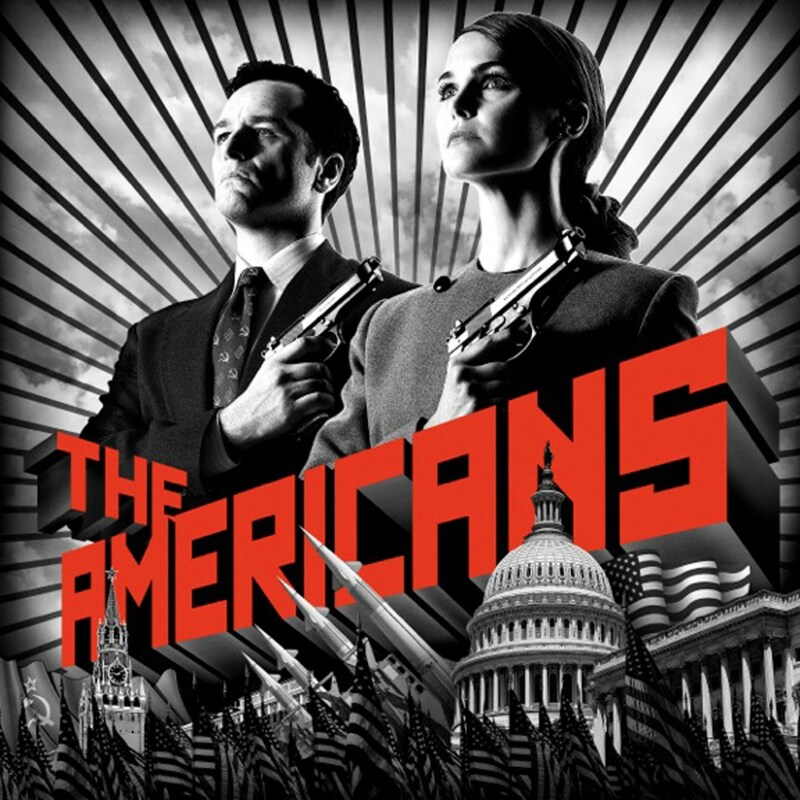 We’ll take a look at Drama first, which, for performances, does not discriminate between “Program” and “Miniseries.” This meant we had The Americans, Mr. Robot and The People v. O.J. 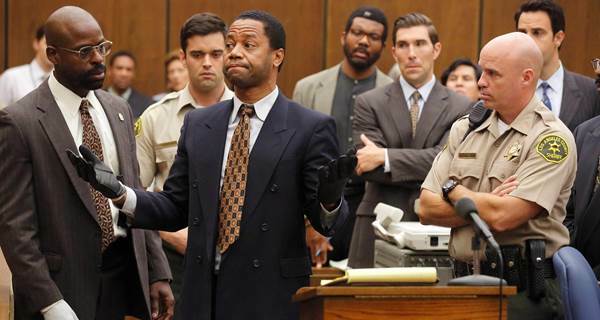 Simpson: American Crime Story all competing against each other. Sarah Paulson ended up (rightfully) taking home the award for her performance as Marcia Clark in American Crime Story, beating out her costar Courtney B. Vance, Keri Russell, Rami Malek, Bryan Cranston and Bob Odenkirk. When it comes to Miniseries and Achievement in Drama, O.J Simpson won yet again, while The Americans won for Drama. At least somebody’s watching it. Comedy, meanwhile, had a plethora of fantastic performances to choose from. Aziz Ansari served as the only male nominated here, for his performance in Master of None. We also witnessed returning nominees Constance Wu and Julia Louis-Dreyfus, both of whom are fantastic on their respective shows. However, it’s the three newcoming women who truly dominated this field: Samantha Bee for her show Full Frontal with Samantha Bee, essentially a more biting Daily Show, and one that is desperately needed in these confusing and infuriating times. However, the real battle was between two of the most underrated actresses on TV, who gave the two greatest performances of the past year in any medium-television, theater or film: Aya Cash for You’re the Worst and Rachel Bloom for Crazy Ex-Girlfriend. Bloom managed to come out on top, which makes me ecstatic, since I’ve been fighting for this show since it first premiered. This’ll help take the sting out of her Emmy snub. Bee ended up making up for her loss here, though, as Full Frontal ended up taking Outstanding News and Information. Meanwhile, black-ish managed to top the field of comedies, despite stiff competition, for its stellar second season. 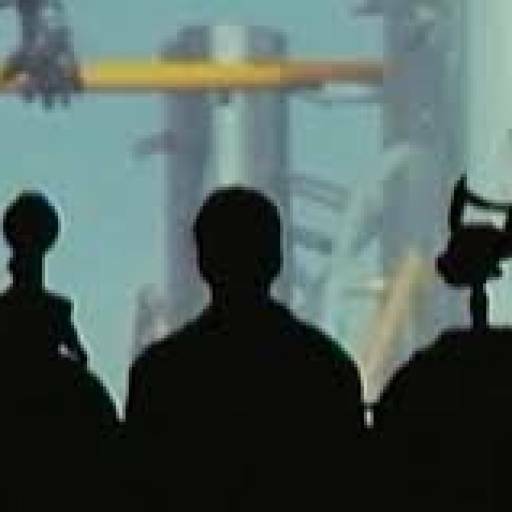 Glad to see that show getting some love, hopefully it carries over at the Emmys. And what of the Program of the Year? If you haven’t guessed by now, it’s The People v. O.J. Simpson, another show I’ve been championing for quite some time. Every moment of that show was delectable, and it was grounded by fantastic performances, both by unknowns and by people I’d stopped expecting things from (looking at you, Cuba and Schwimmer). You can take a look at the full list of results below, and see what a proper list of the Best of TV looks like.